Take refreshment after a tour of the museum. True Blue Pantry offers fruit juices, floral teas, local coffee and soft drinks. If you need a light bite, try their nyonya kueh kueh. Salads and quick nyonya meals are also available. 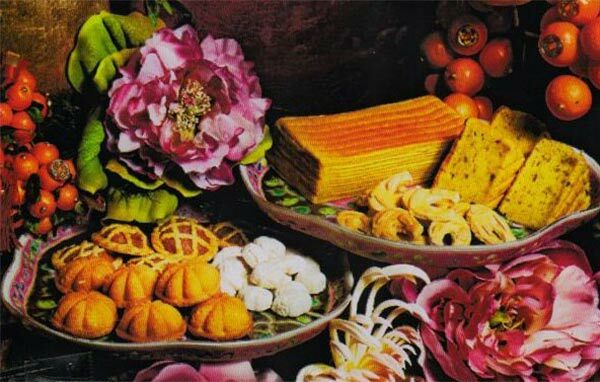 Traditional Chinese New Year homemade cookies are available during the festive period.